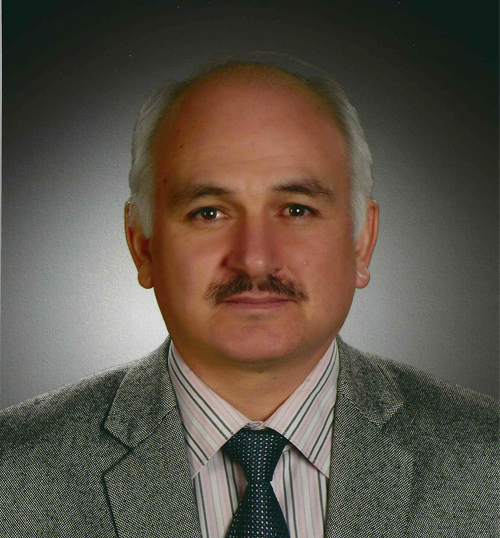 Prof. Dr. Ozcan EREL is a Specialist Clinical Biochemist at Ataturk Research and Application Hospital, affiliated to Ankara Yildirim Beyazit University. His major interests are test development, with special interest in oxidants, antioxidants, oxidative stress, enzymes and automated measurements. His works in this area have garnered financial supports from public funding bodies and industry as well as several awards. He won The Science Award of The Scientific and Technological Research Council of Turkey (TUBITAK). He has authored or co-authored of more than 250 papers, published in internationally recognized journals.